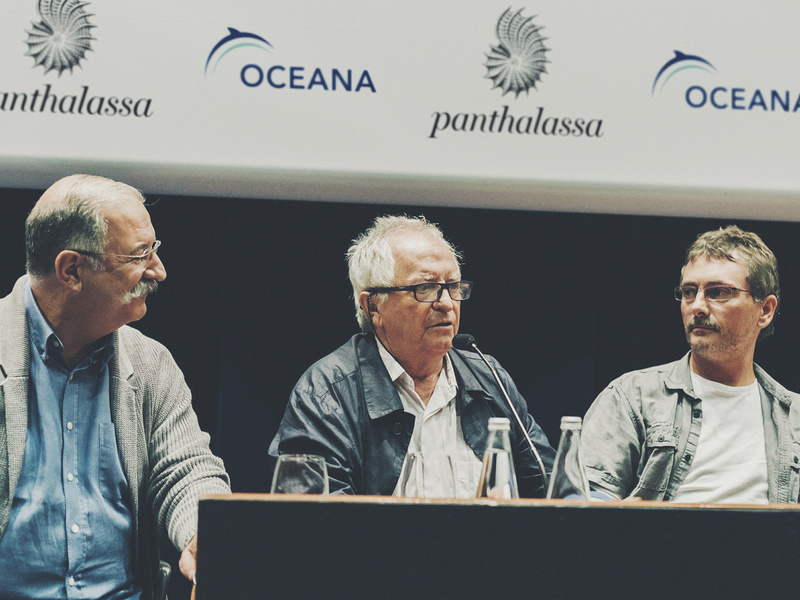 Three star Michelin chefs Andoni Luis Aduriz Mugaritz, Juan Mari Arzak Arzak and Pedro Subijana Akelarre came together for the premiere of Sea Legend, a short film about the decline of large ocean predators. 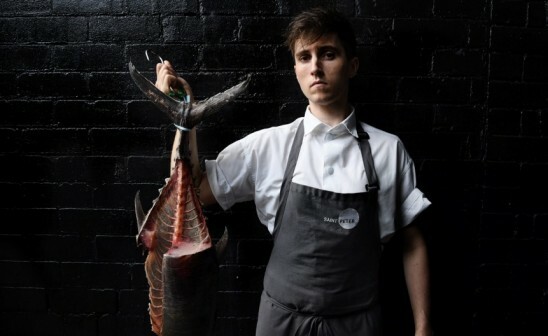 "There has been a radical change in gastronomy towards environmental awareness. As cuisine artisans, we value ingredients coming from the sea. 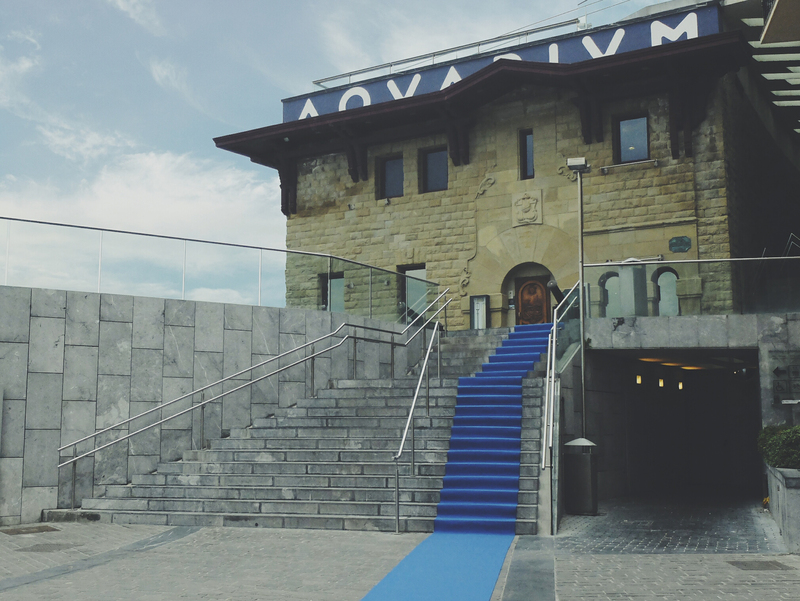 Therefore we do everything in our power to communicate and pass on our love for the ocean", said Andoni Luis Aduriz, one of the most influential chefs of our times. 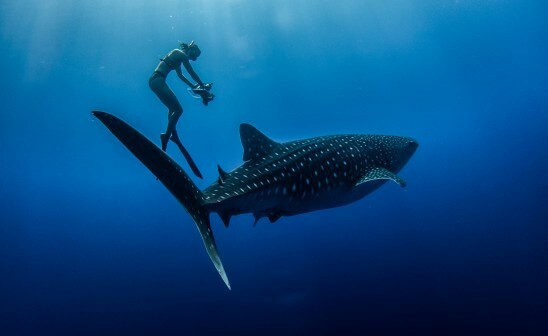 The tuna – in which Sea Legend is inspired, sharks and swordfish are disappearing : we've fished 90% of them in recent decades but the good news is that the sea can recover if you act in time, that is what this story is all about. Supporting the film is a wonderful web special designed by Salon91. 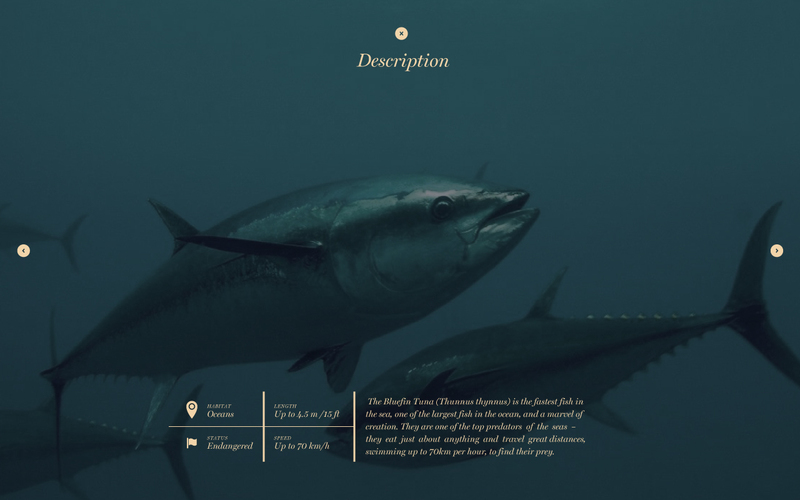 The task was to create a suitable digital stage on which the the trailer and background information about the majestic Bluefin Tuna is presented online. "We wanted a website that reflected the mood of the film. 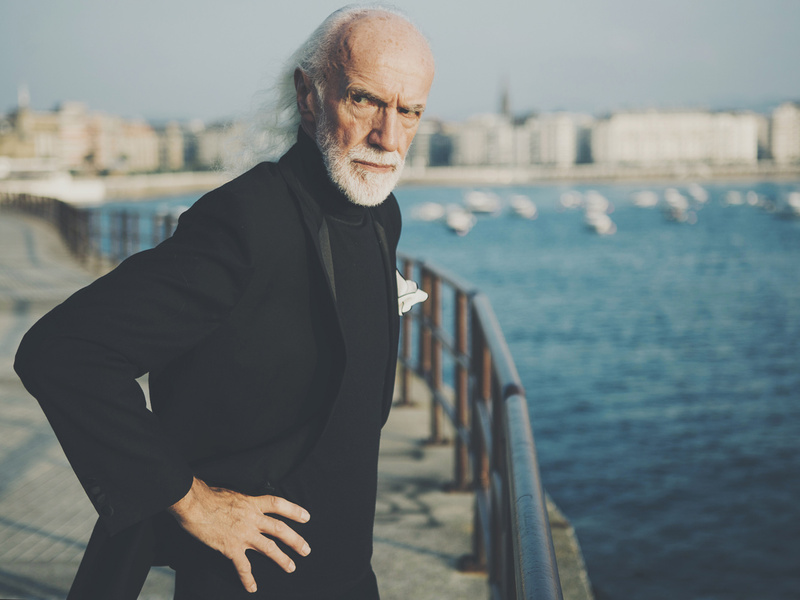 Quiet, cinematic images mixed with information and facts", says Sergio Penzo, creative director of Panthalassa. Before the film reaches the audience on cinemas and television in 2015 it will be premiered in different cities and venues, including New York and Hamburg's 25 hours Hotel. 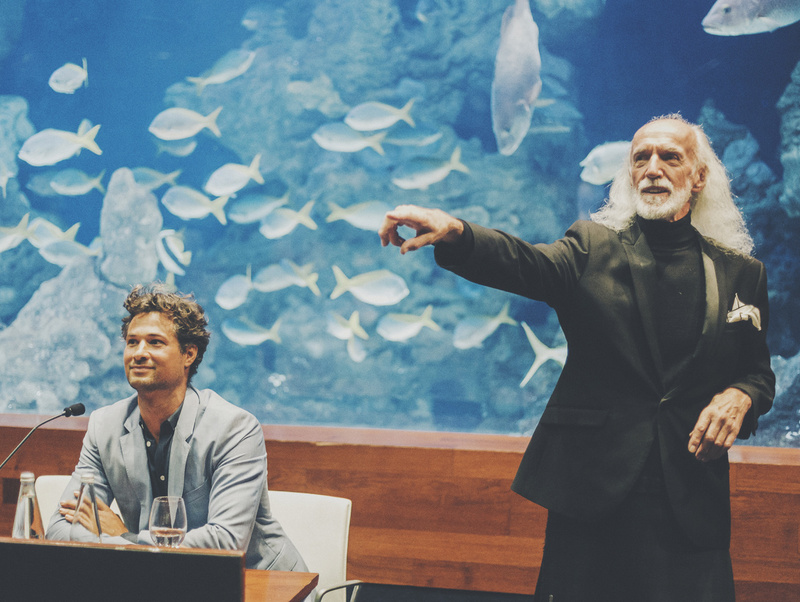 The project by Panthalassa and Andreas Roth for the NGO Oceana is supported by celebrities such as Alexandra Cousteau, Ted Danson & Ridley Scott.